Suranas Jewelove brings to you a Classic design in Platinum. The 3mm Platinum Wedding band by Suranas Jewelove. It is a simple, plain platinum band in complete hi-polish crafted in Platinum (Pt 950) & accompanied by a certificate of authenticity by PGI. 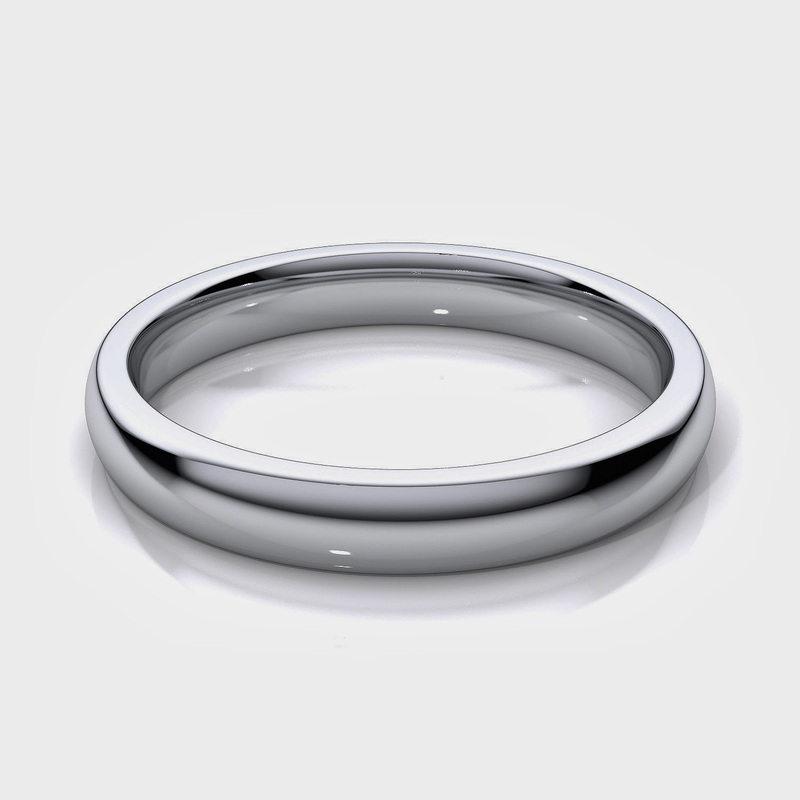 It is similar to the earlier 2mm platinum wedding band by Suranas Jewelove.